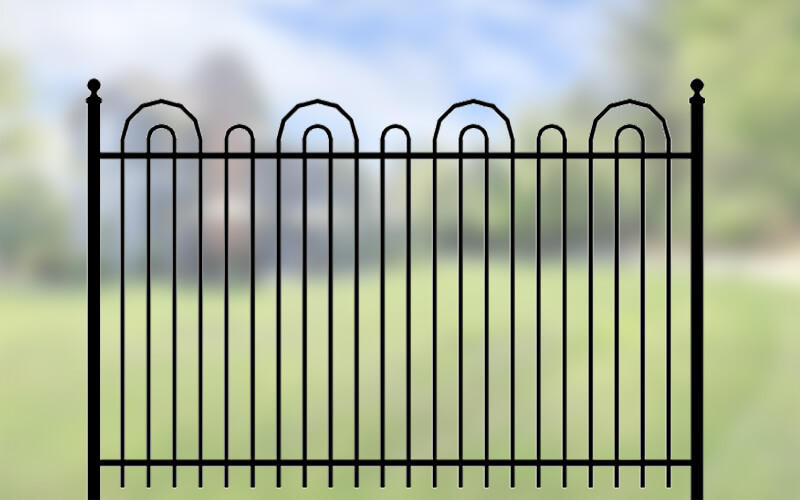 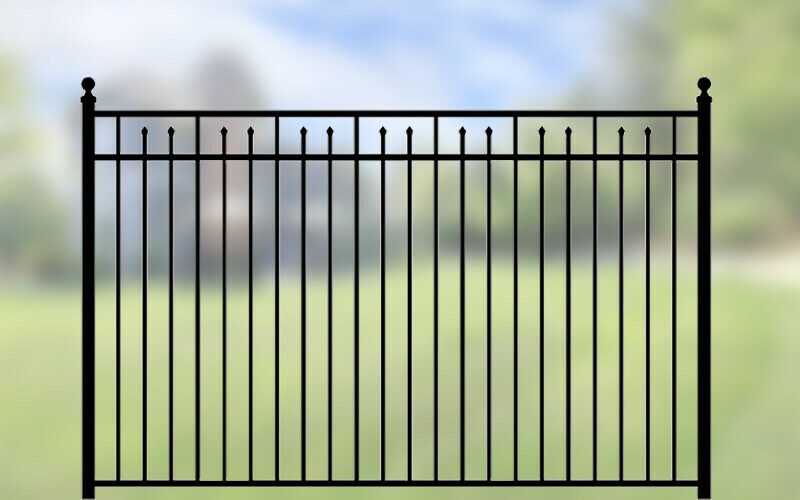 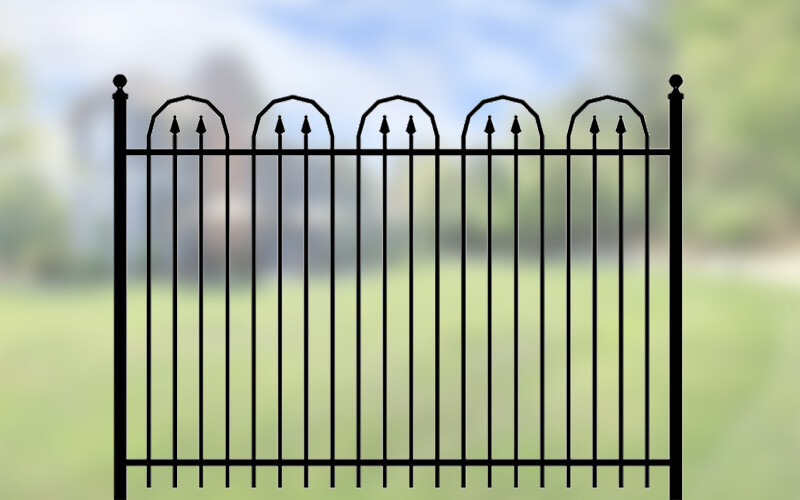 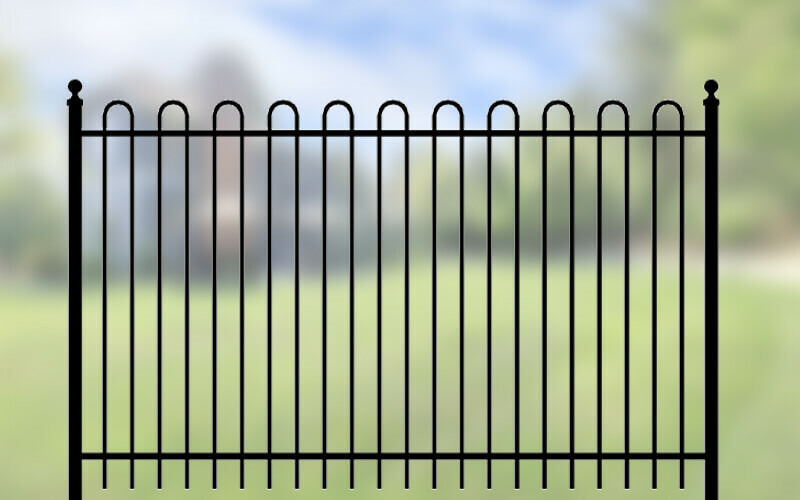 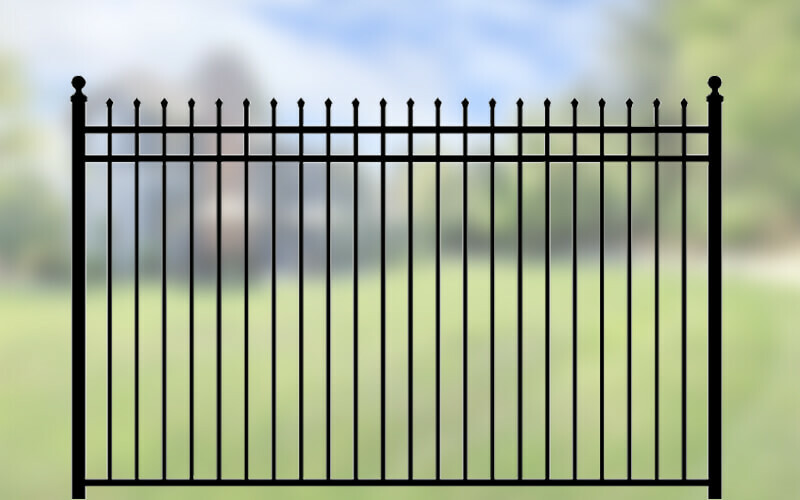 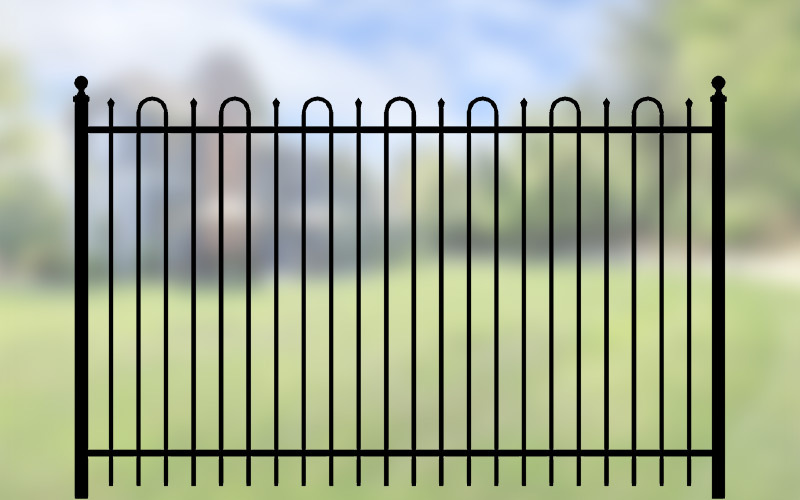 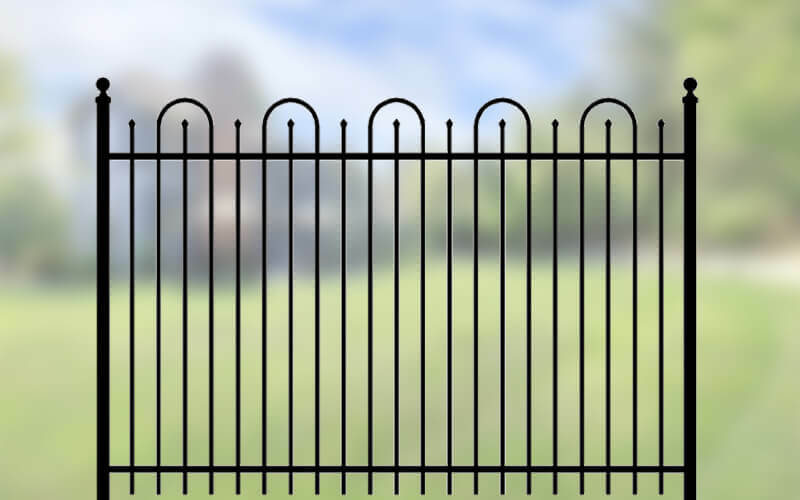 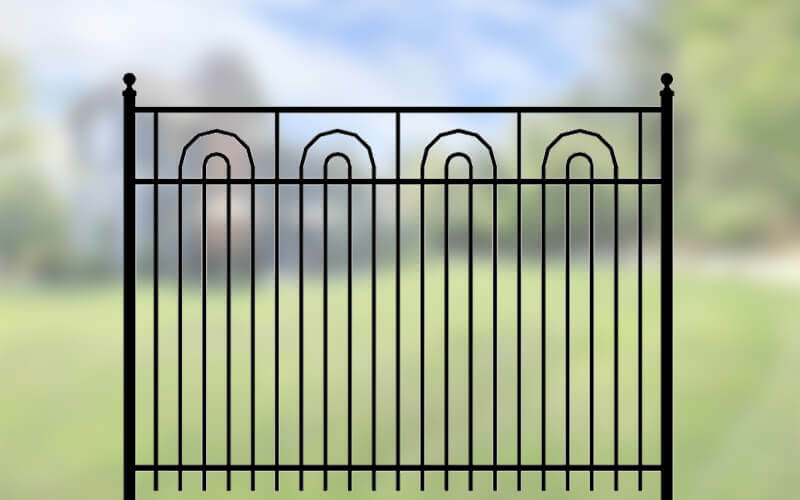 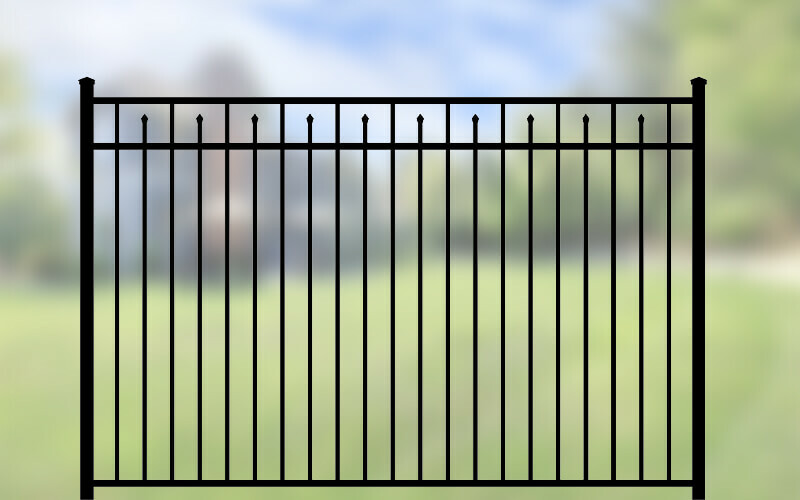 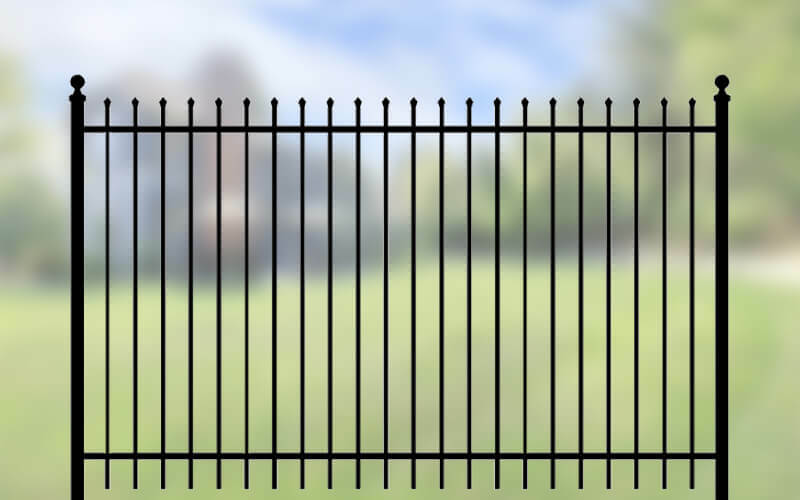 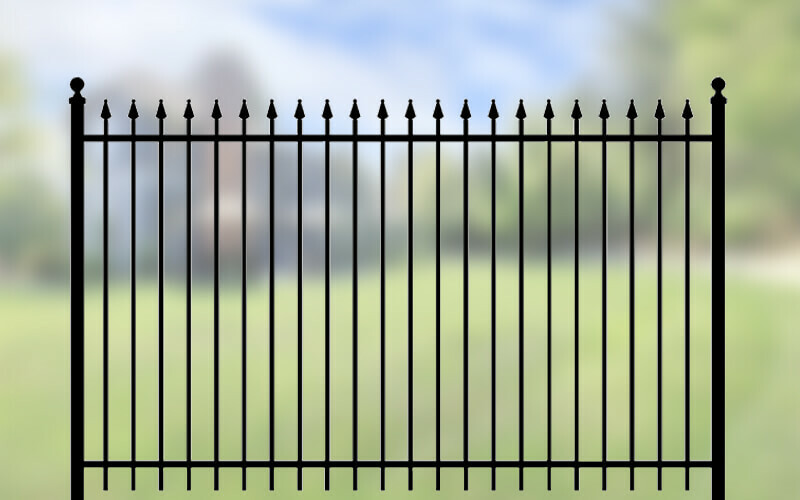 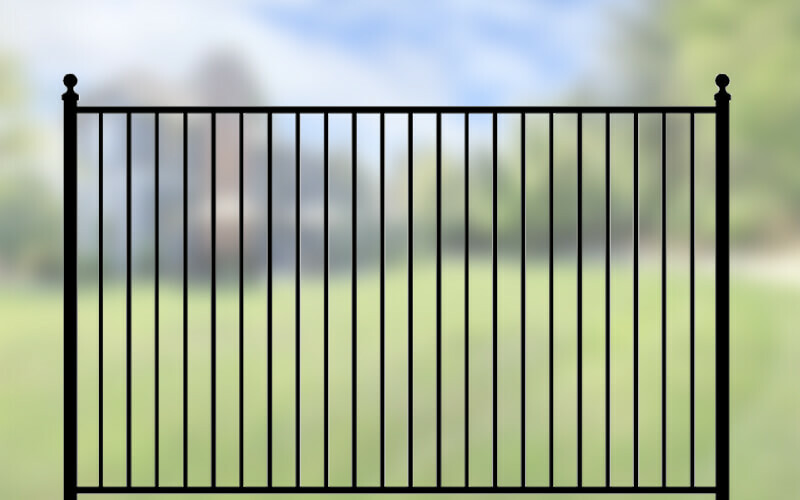 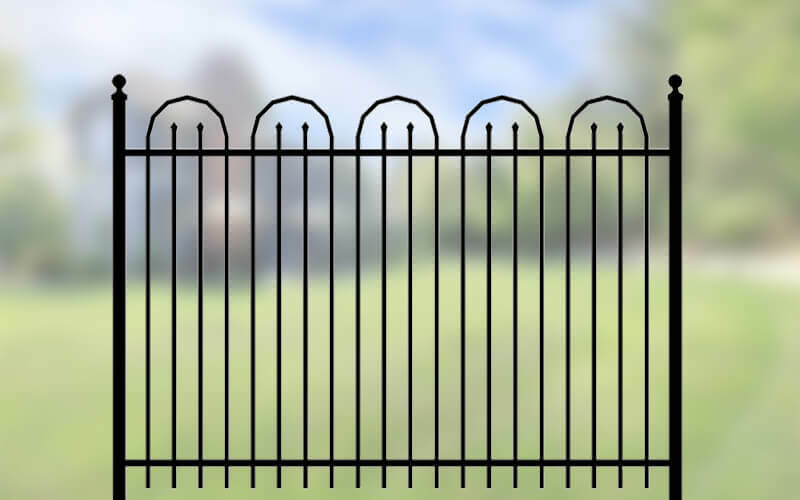 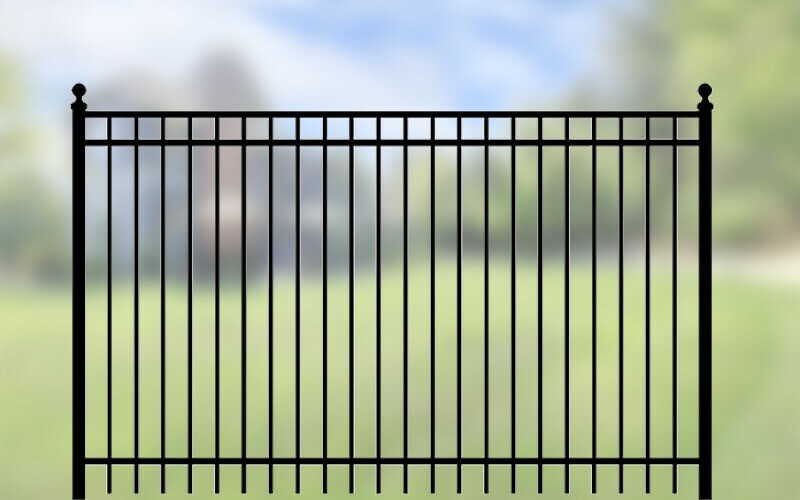 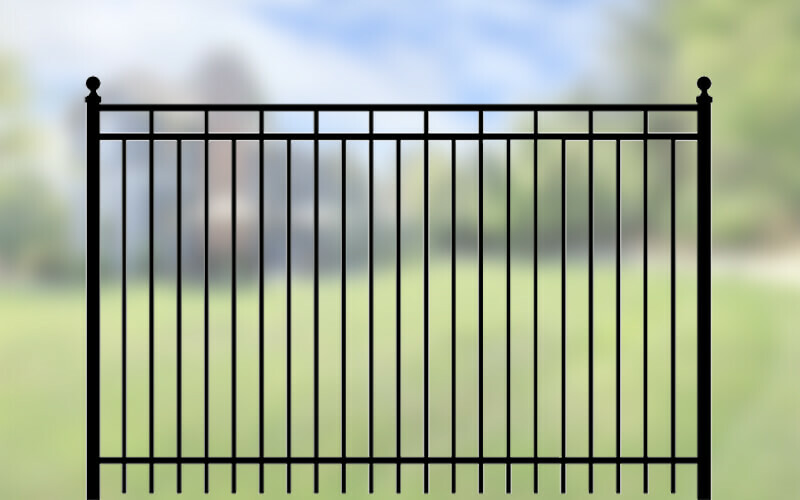 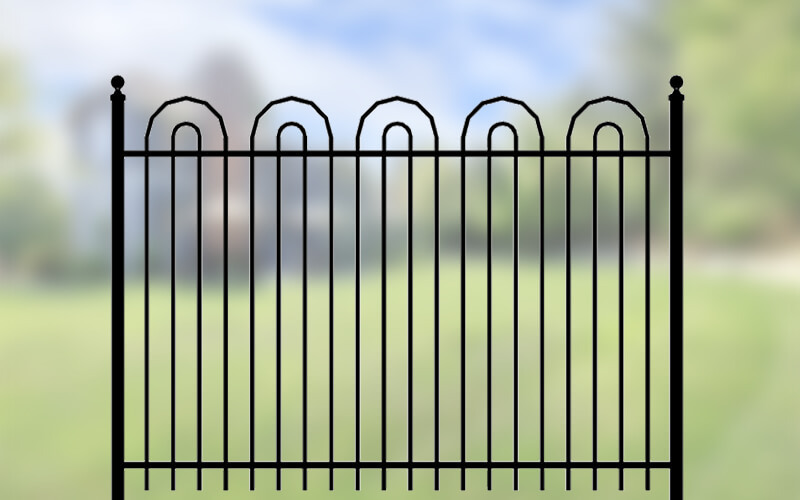 Our Iron Eagle I Series Fence—otherwise known as our 2000 series—offers our widest selection of design styles for a truly individualized look. 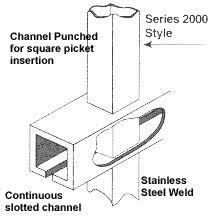 Square pickets are channel punched into continuous slotted rails to ensure enhanced strength and consistent appearance from all sides. 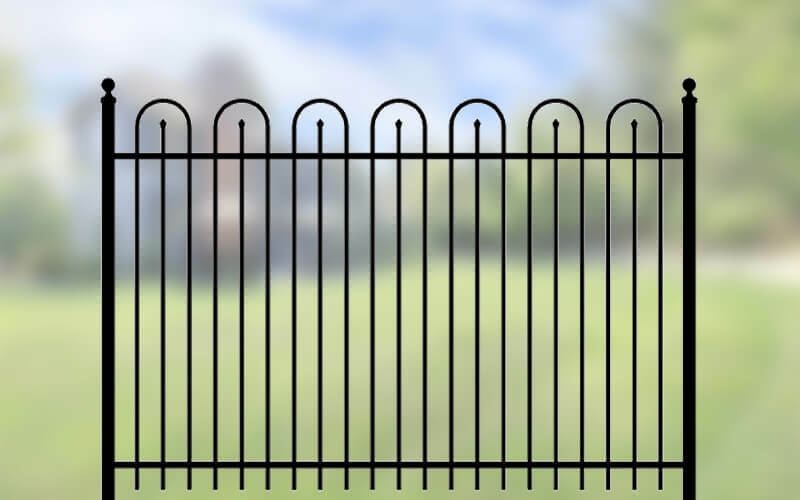 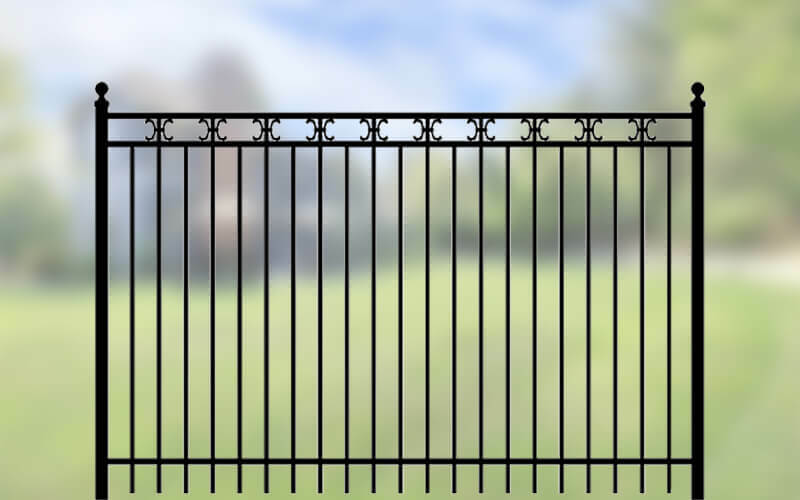 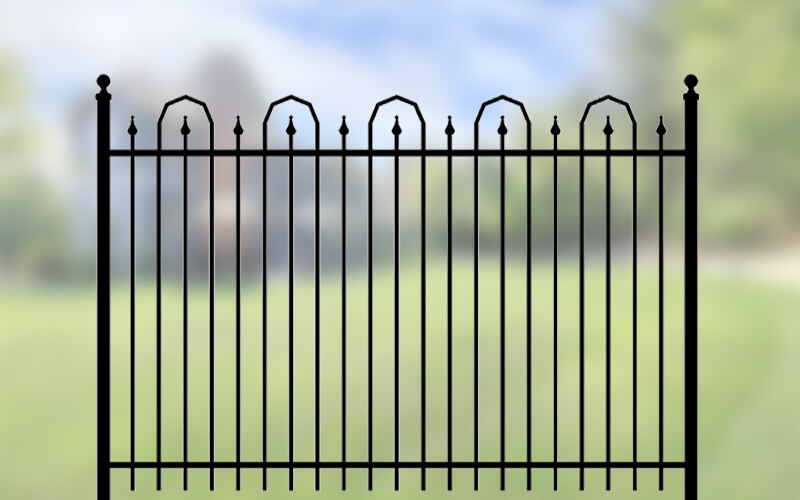 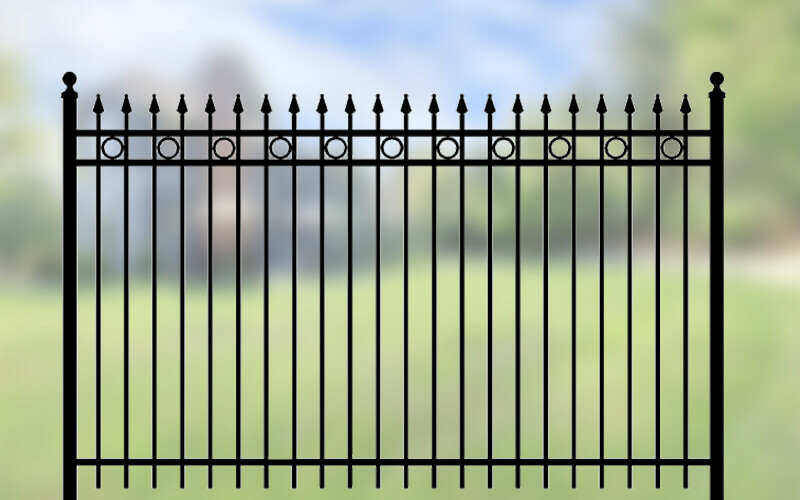 Select styles include pinched and cast finial picket top options, and all fences are available in a combination of ZAM™ and Galvalume™ coated prime zinc steel or marine-grade aluminum. 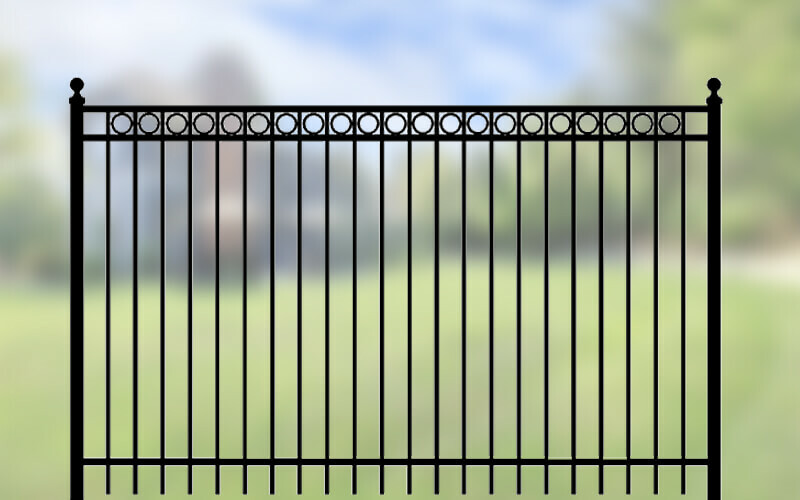 Iron Eagle products can be purchased across Canada and in the U.S. through one of our exclusive distribution partners. Not sure which product is right for your next project?